(book cases are limited to built-to-order). 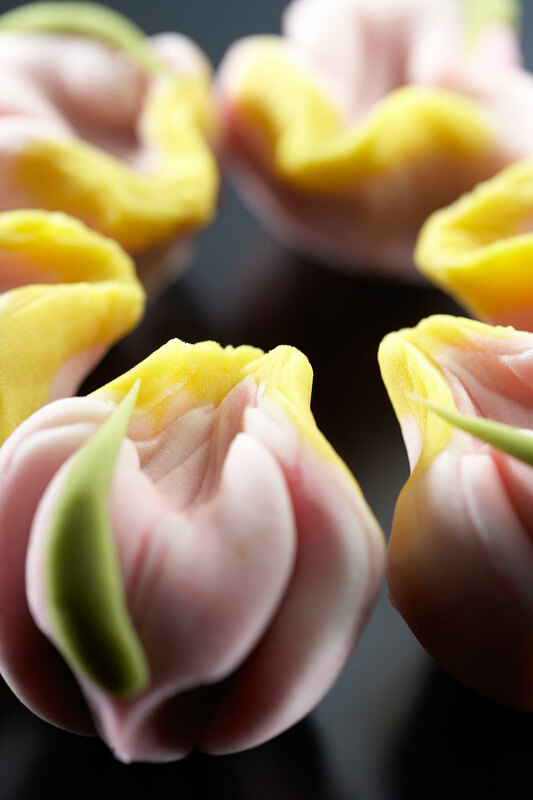 Small enough to fit within the palm of a hand, wagashi are tea cakes that evolved as an art in the ancient Japanese capital of Kyoto. 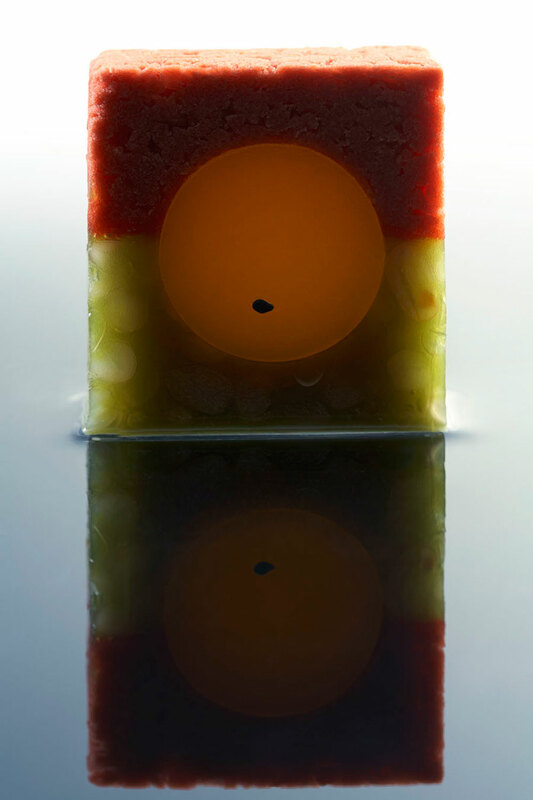 Featuring seasonal concepts, they’re traditionally intended to be consumed just before drinking ceremonial tea so that the sweet yet delicate flavours of the wagashi lingering in one’s mouth transform the tea’s bitterness into a rich, full flavour. 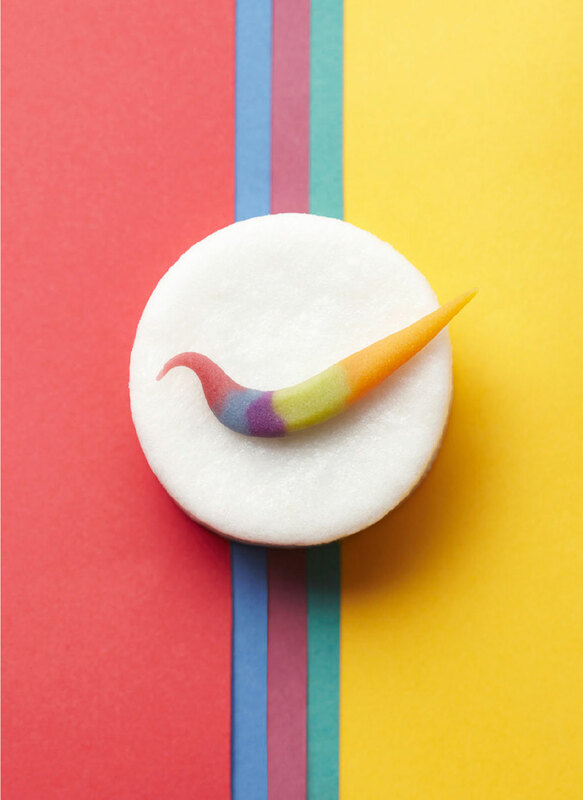 For the past 40 years, expert wagashi artisan Chikara Mizukami has dedicated his extraordinary talents to crafting these miniature confections which, since 1977, he’s been showcasing at Ikkoan, his shop in Tokyo. Now, he’s sharing his dedication to his extraordinary craft in a 1,000 copy limited edition, 199 page, hard-cover book titled IKKOAN that celebrates his artisanship, passion and inspiration. The task of turning Mr. Mizukami’s creations into a book was assigned to Tokyo-based architect and creative director, Ryusuke Nanki. 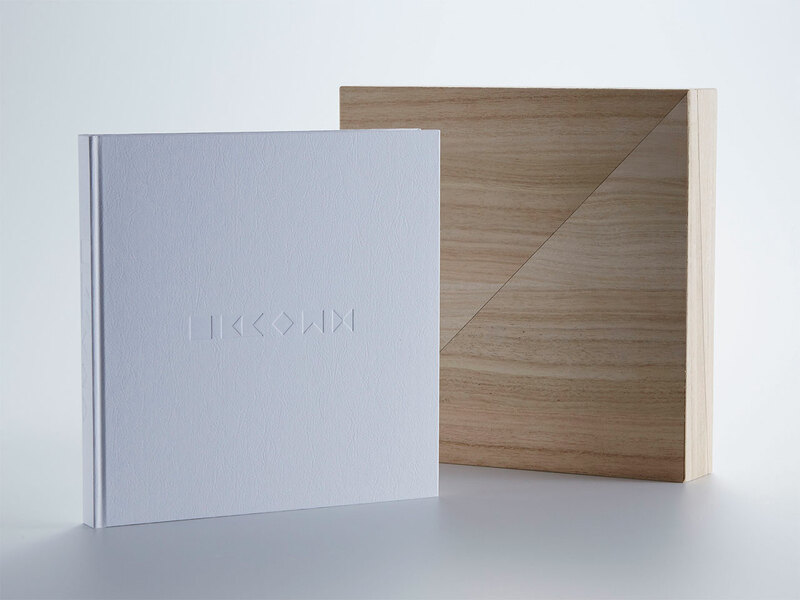 Cover and box of IKKOAN book. Creative Director, Editor: Ryusuke Nanki. Art Director: Kazunori Kawagoshi. Photographer: Makoto Horiuchi. 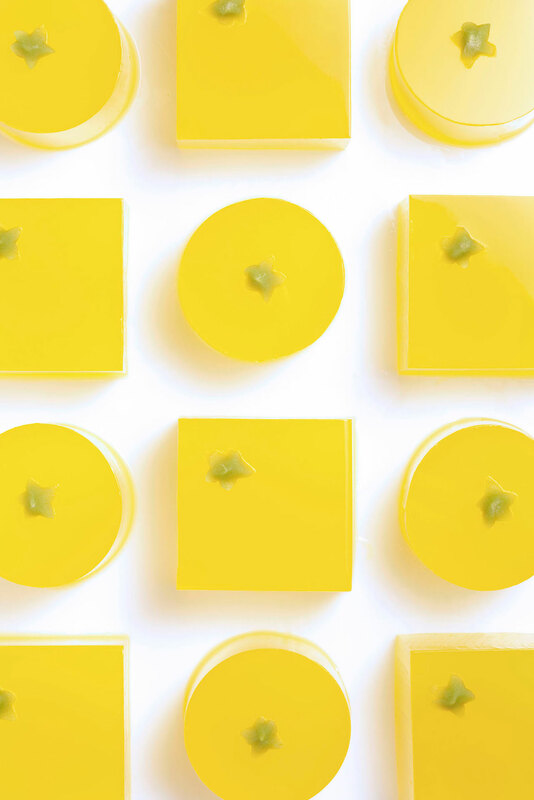 In the book, Mr. Mizukami likens wagashi to a samurai whose purpose for existence is his willingness to die for his master; likewise, wagashi’s purpose is in giving up its delicious flavour for the sake of the tea. 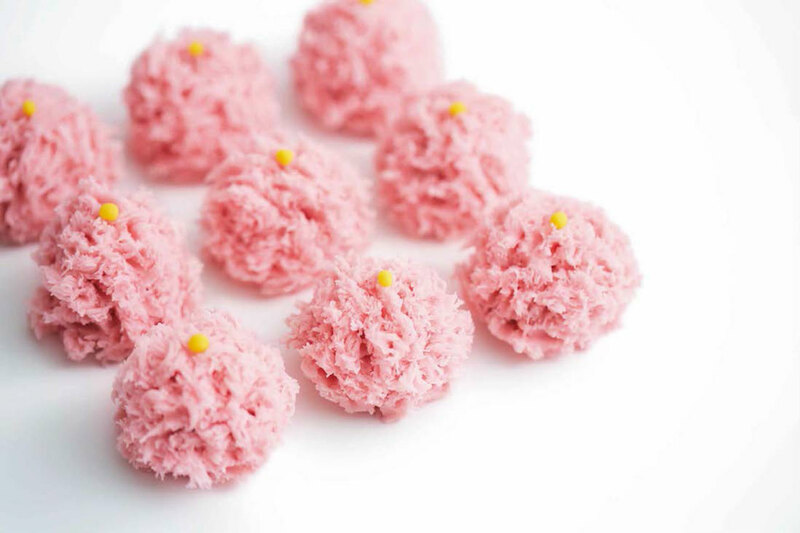 Creating these tiny cakes isn’t a simple task. As Mr. Mizukami shared: “It is my life’s work. The more I learn, the more I realize how complicated it is!” Illustrating the elaborateness of wagashi tradition, there are no less than 72 types of wagashi featured in the book; this is in keeping with the seasonal-oriented inspiration whereby each of the wagashi here refers to one of the 72 pentads, or seasons, which the year is divided into according to ancient Japanese culture. 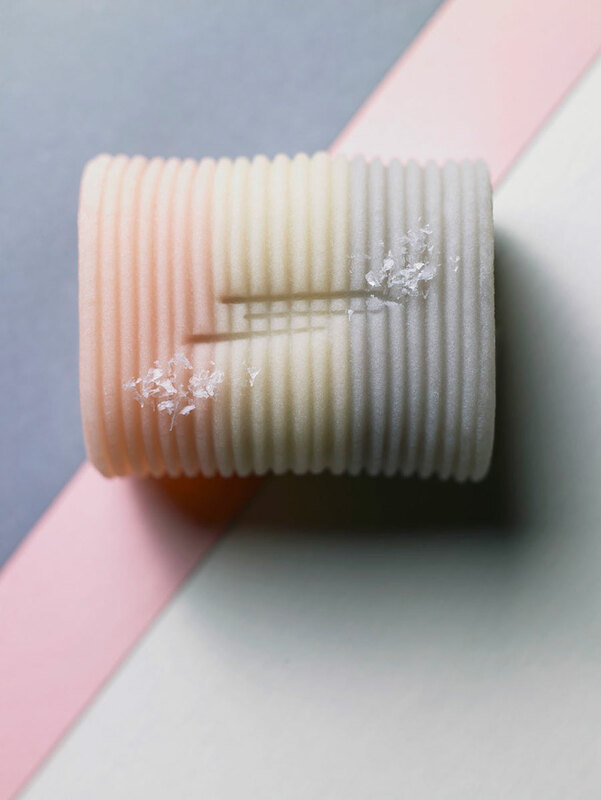 IKKOAN is filled with subtle details, such as its paper which was painstakingly selected from among hundreds of options for its similarities to the smooth, ephemeral texture of wagashi dough. Meanwhile, the serene, architectural feel of the photos was purposefully orchestrated by photographer, Makoto Horiuchi, art director, Kazunori Kawagoshi, and production director, Yuta Sato, in order to bring to mind the tranquil Japanese gardens which inspire the creation of wagashi as miniature landscapes. 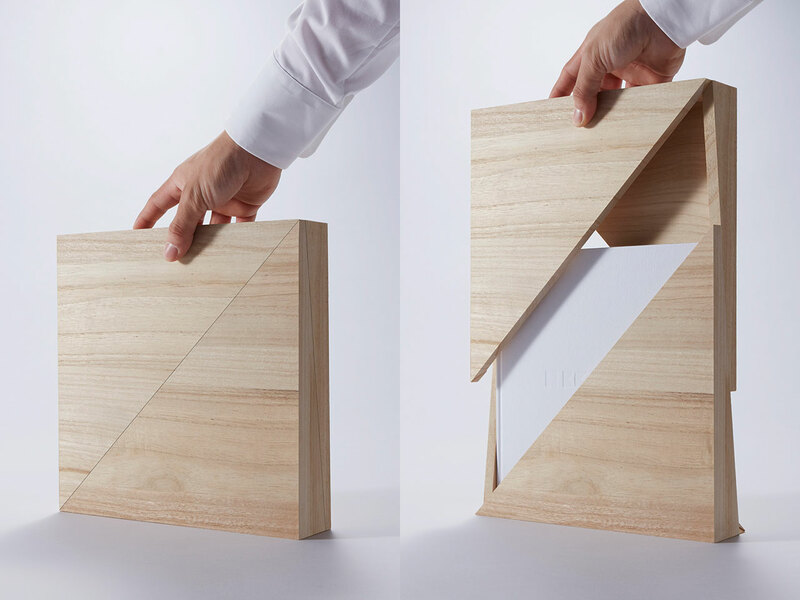 The book even comes encased in a box crafted out of paulownia wood, the same wood used for traditional wagashi gift boxes and is designed to separate into geometric parts inspired by the embossed logo on the book’s cover. Inside, each wagashi’s caption starts out by sharing the intoxicating stories of the wagashi’s natural inspiration before moving on to describe the elements each wagashi is physically made from and what they stand for. 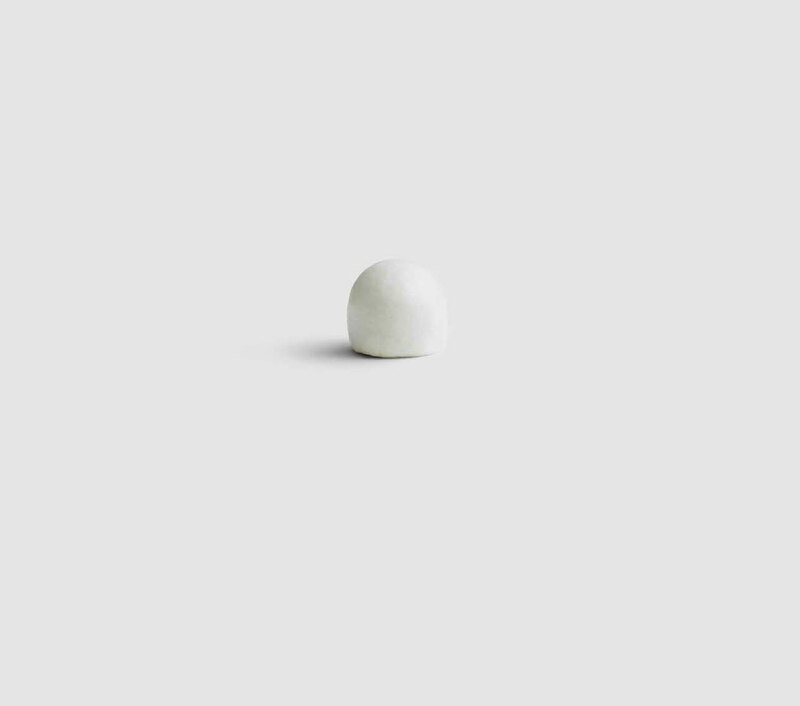 In short, it highlights that these miniature consumable artworks are storytelling for the senses that gradually reveal themselves.